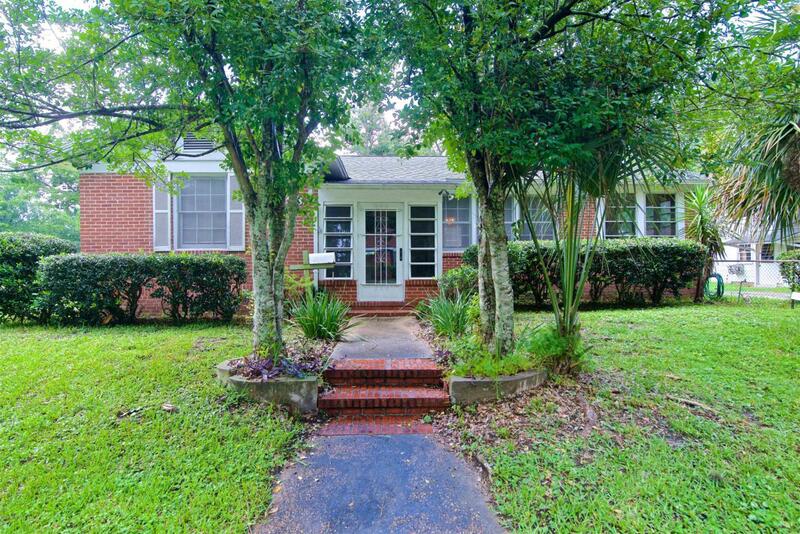 A Charming All-brick 1940's Avondale's Bungalow setting on a beautiful large corner lot, w tons of charm, appeal. 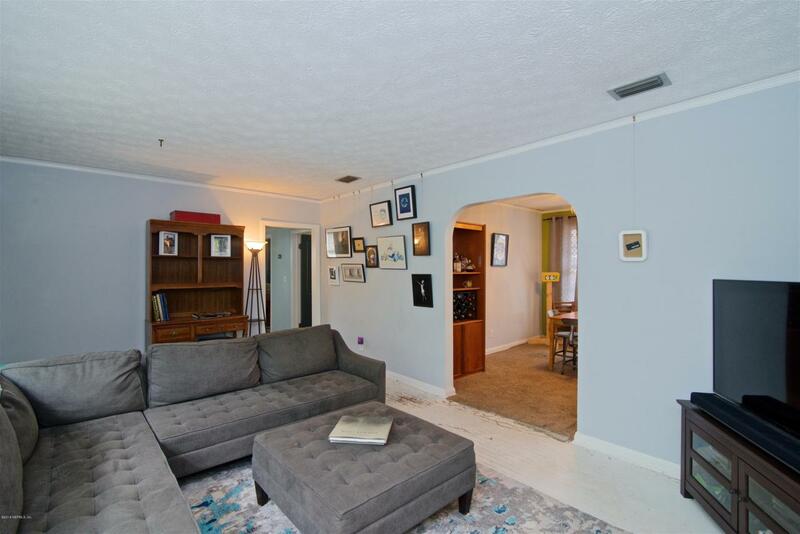 Plus an incredible detached 2 story studio w detached car garage. 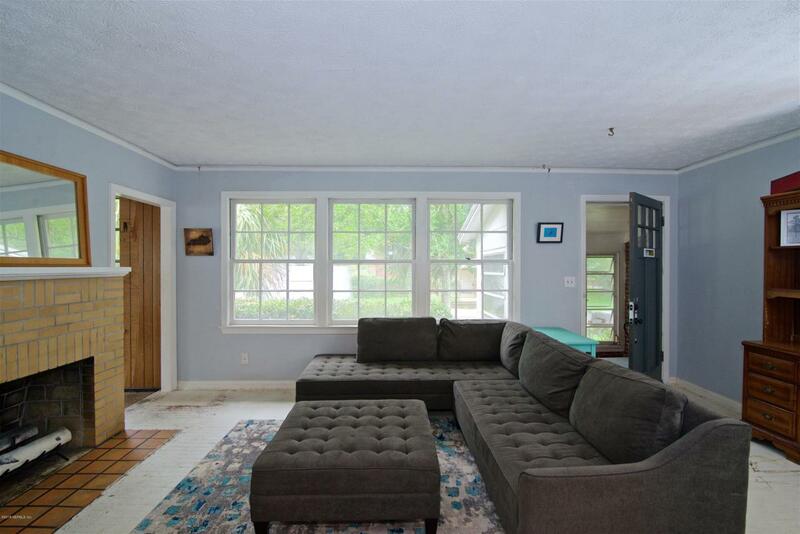 Step in your Brick Bungalow and feel welcoming by tons of natural light, this Artsy Avondale's brick Bungalow offers an AMAZING POTENTIAL. 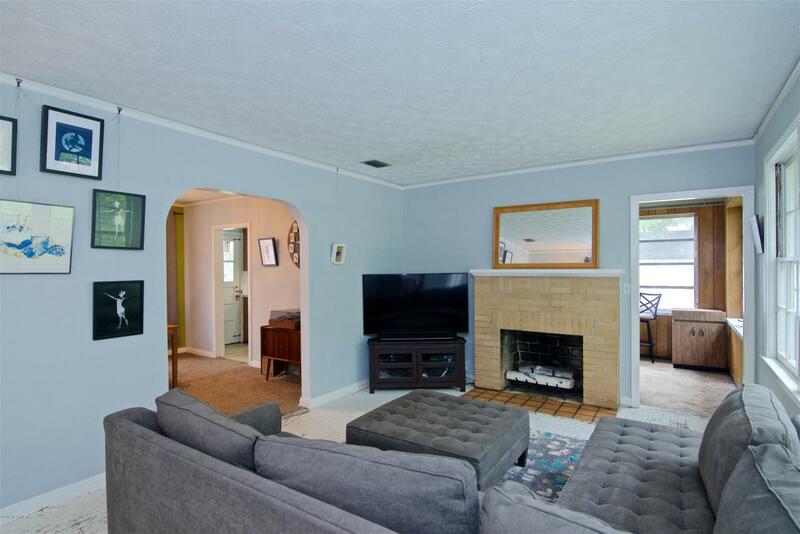 Features included real original hardwood flooring, (wood-burning) fireplace and very unique additional features as 1-car detached garage w aprox. additional 425 sqft 2 stories GREAT Studio, complementing this space with a great storage area on the back of it.The side and rear yard are spacious and perfectly located. This one won't last, It is waiting for you to add your personal touches and make it yours. It is truly 100% AVONDALE LIVING! !